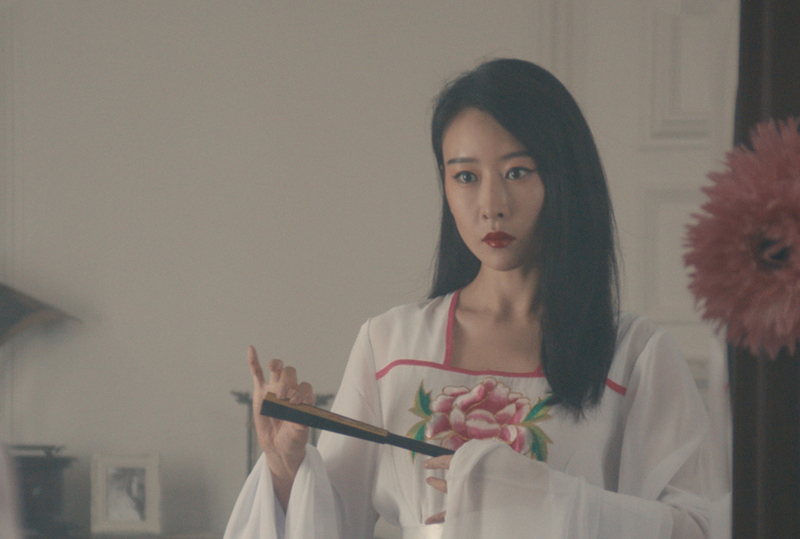 Before she came to the UK, Susu was a famous actress of Kunqu Opera. She married into the Stuart family and gave up her career. She took her own life in 1989.